Pressure on the lungs and stomach can also lead to difficulty breathing and regular vomiting. 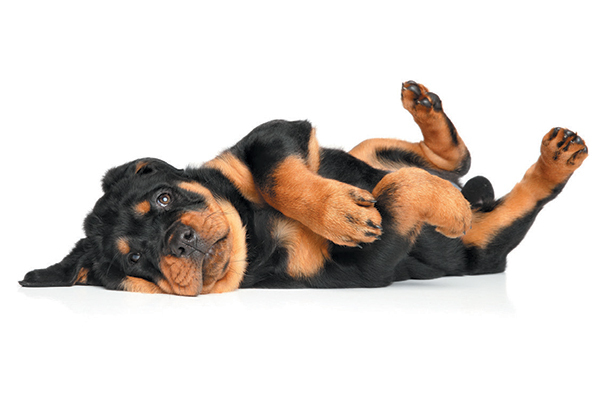 Most dogs love a good belly rub, but if your dog begins to shrink from your loving touch, he may be experiencing this issue. Why does fluid pool inside a dog’s body? In puppies, it can be caused by accidental injury, like bumping into furniture or fences, during excited play. 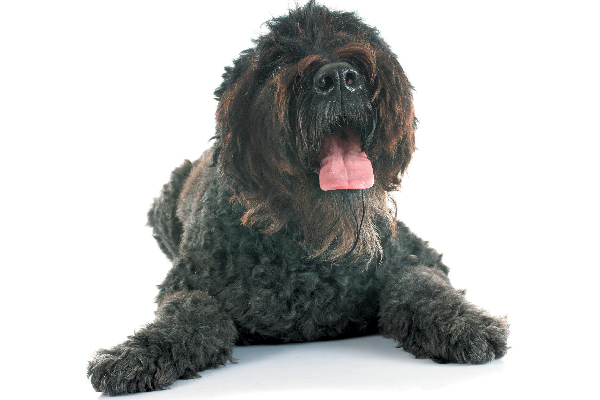 Older dogs might develop ascites from other conditions, such as kidney or liver damage, cancer or heart disease. 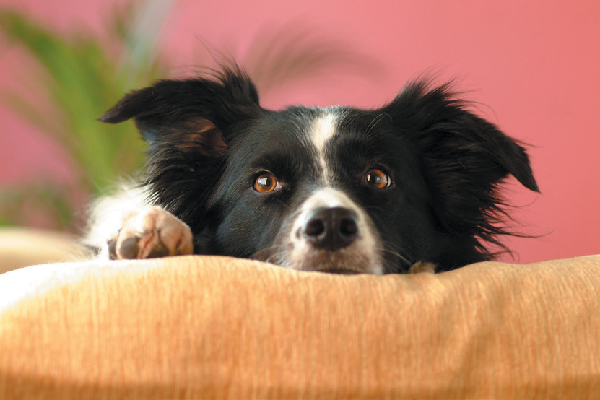 Tell us: Does your dog groan, moan or sigh when he lies down? The post Why Is My Dog Groaning When He Lies Down? appeared first on Dogster.